Today’s article is a shameless self plug – then again, which one isn’t? – but it stems from a great piece of news. 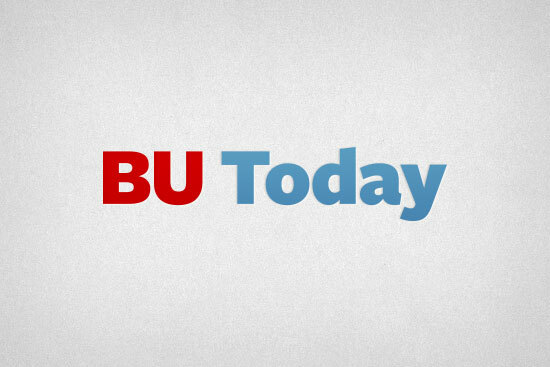 Earlier this morning I accepted an offer from BU Today to intern with them this summer and help out with some general assignment writing and planning. This is a super happy day for me because I knew the BU Today internship would be right up my alley the moment I saw it open. But while this will be a summer spent getting better as a writer and helping out some people who have shown me real kindness since coming to Boston University it will also allow me for a third year to spend time at school surrounded by friends and a great city. The end of the school year might be riddled with exams, essays, and projects, but this certainly shines through the workload. Unbreakable was a big reason why this was possible, so if you’re reading this thank you for helping and supporting this crazy project.